When economic agents have diverse private information on the fundamentals of the economy, prices may serve as a poor aggregator of this private information. 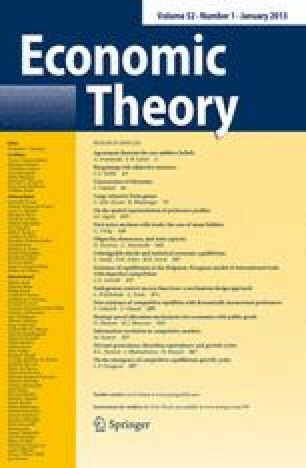 We examine the information value of prices in a monopolistic competition setting that has become standard in the New Keynesian macroeconomics literature. We show that public information has a disproportionate effect on agents’ decisions, crowds out private information, and thereby has the potential to degrade the information value of prices. This effect is strongest in an economy with keen price competition. Monetary policy must rely on less informative signals of the underlying cost conditions. Differential information Price inertia Common knowledge.